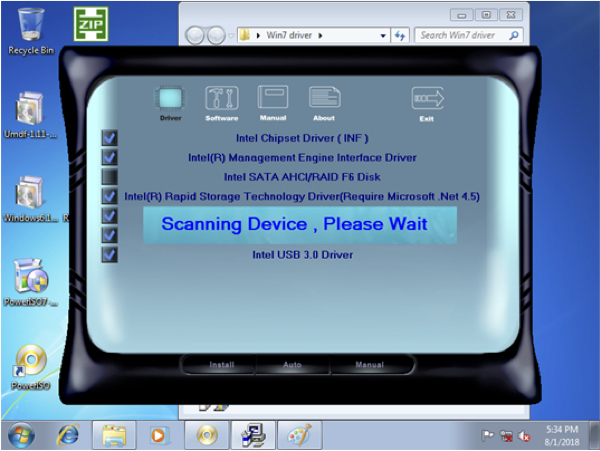 BIOSTAR offers the tool that automates the process to create a Windows 7 installation image to USB drivers. Please follow the instructions below to enjoy Windows 7 on H310MHC2 and H310MHD PRO2 motherboards. How to make the Windows 7 USB installation flash(pen) drive? Step 1. 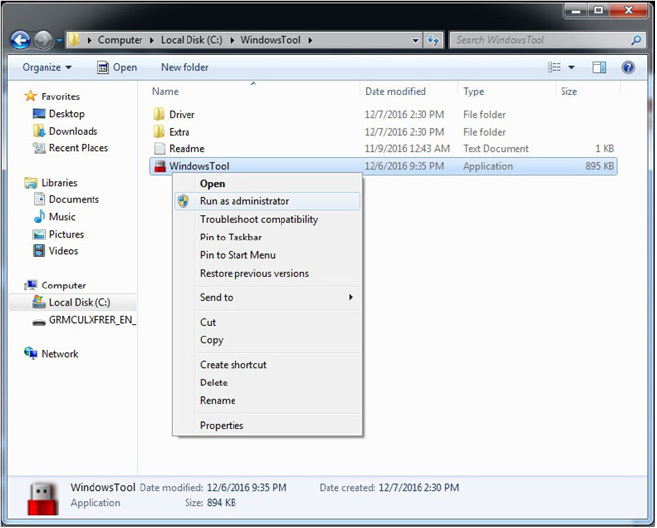 Download Windows tool from the link below and unzip to a temporary folder on your system. Step 2. Connect the USB pen drive to your computer. Step 3. Right-click the file WindowsTool.exe and select "Run as Administrator". Step 4. Choose the Windows 7 image file from ISO file or DVD ROM of "Source Path". Step 5. Choose your USB Disk Volume and press "Start" to begin the creation process. Step 6. Wait for the process to finish. It might take up to 30 minutes. Step 7. Use the USB pen drive to install Windows 7 OS. How to use USB pen drive to install Windows 7 and driver? 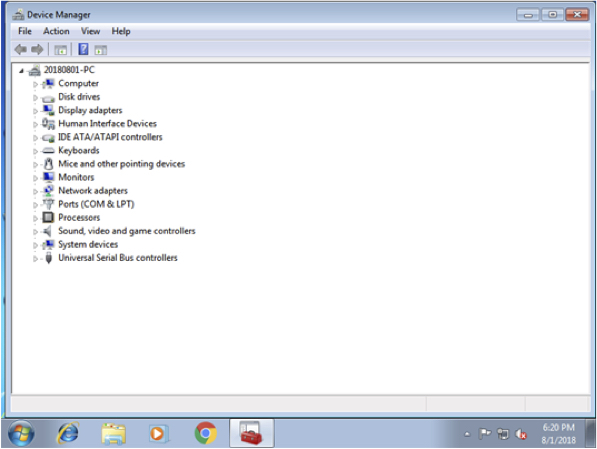 **NOTE: Intel H310 chipset does not provide onboard GPU driver for Windows 7. Therefore, you need to install a discrete graphics card to support Windows 7. Step 2. After finishing Windows 7 installation, please enter the OS and start installing Windows 7 driver. Step 3. After completing three installations, please install onboard drivers of the motherboard. Step 4. Please use the DVD Driver CD (RI9.05B or later version) offered by BIOSTAR to install. or download onboard Windows 7 drivers from model download page. Step 5. Put the DVD Driver CD into the DVD-ROM. When system is detected, please click "Install" to start installing Driver. Step 6. 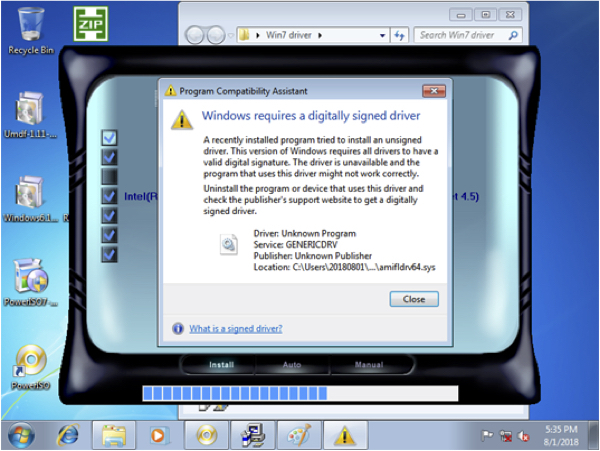 If "Windows requires a digitally signed driver" pop up during the installation process, just click "Close". This does not affect the whole process. Step 7. After the installation is complete, please restart your computer, and then check “Device manager” if there is an “Exclamation mark” or “!”. If there is no Exclamation mark, the whole installation is done.